What does it take to be a part of the list of racing’s greatest sportsmen? Obviously, skill plays an important role. The number of awards will also influence who will land on this list. But that is not all. There are so many qualities that are required to make you the greatest among the greatest. When it comes to racing, you need more than just skill. It is a sport that requires focus, presence of mind, and a whole lot of grit. Being great means being the whole package. You have to be an inspiration. You have to have what it takes to shine amidst the other racers who have the same amount of skill as you. So who are the greatest sportsmen in the world of racing? Here are 3 of the all-time best drivers. In any Formula 1 discussion, it is impossible not to hear about this man. He is actually considered to be one of the best Formula 1 drivers of all time. This man is one of the people who inspired me to be as passionate as I am in motorsport racing. I am lucky to be alive to witness the greatness of this man. Although retired, he still inspires me a lot. This German Formula 1 driver raced for both Benetton and Ferrari. He also drove for Mercedes during the brief time that he returned to race once more. During his career, he won seven Formula One World Championships – a feat that nobody has yet to do. Of the 7 championships, 5 of them were won consecutively. Without a doubt, he is statistically the best driver of the sport. This is another great driver that is known for being highly intelligent. Hailing from France, he was called ‘le professeur’. Although he had 4 world titles, he was not as great as he was initially. In fact, he had to lose to Niki Lauda first before he realized that he needed tricks up his sleeve to be one of the greatest. Fortunately, he learned his lesson well. 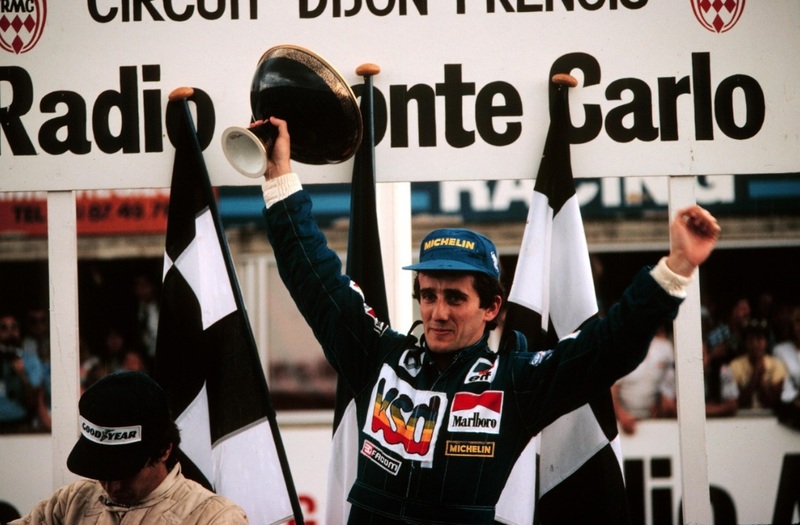 He gained prominence as he battled with Ayrton Senna – who was with McLaren in 1988. In his career, he drove for Renault, Ferrari, and Williams. This Argentine driver is known as “The Master” – he is that good. He was the one who dominated the Formula One racing scene during the first decade of its popularity. During that time, he won 5 of the World Drivers’ Championships. 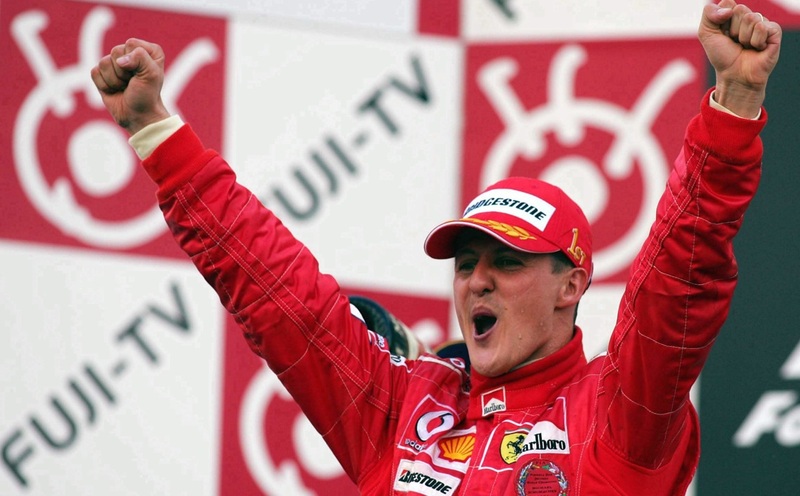 It was Michael Schumacher who beat his record – making him the record holder for 47 years. Since he was young, he pursued auto mechanics. In 1938, he competed in a Ford V8 in Turismo Carretera. When 1940 rolled in, he joined Chevrolet and won the Grand Prix International Championship. He also went on to compete in Europe and continued to make a name for himself in the racing scene. For me, these three are among the best of racing’s greatest sportsmen. I don’t know about your own list but these are the guys that I really look up to in my motorsport racing career.